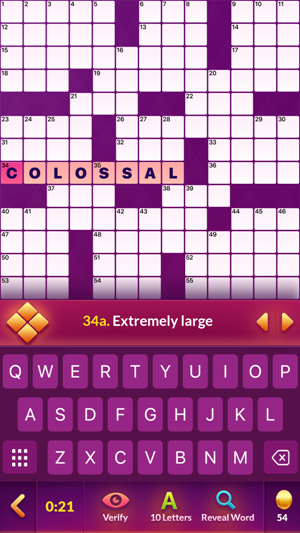 The Best FREE Crossword Game! 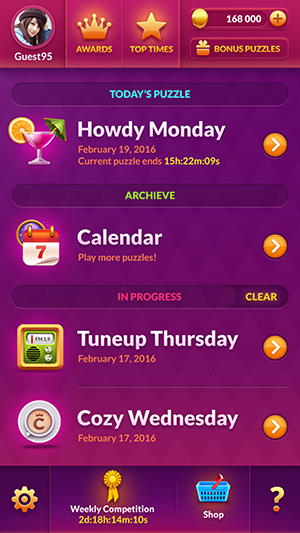 PLAY DAILY CROSSWORD PUZZLES – PLAY WITH FRIENDS AND ENJOY GETTING FUN BRAIN TRAINING! Are you curious and savvy? Then you are at the right place! Welcome the best Crossword Game you've ever played! It's FREE and is downloadable at any type of Android. 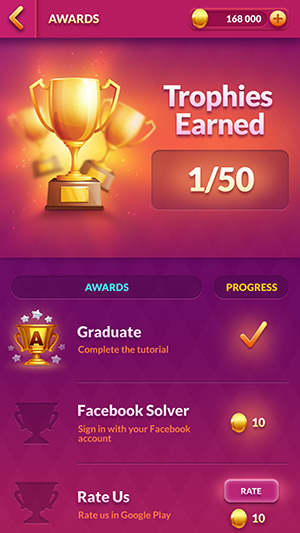 Crossword Champ is the next generation daily entertainment puzzle game with the best design, graphics, soundtracks, user's experience and of course wordplays! 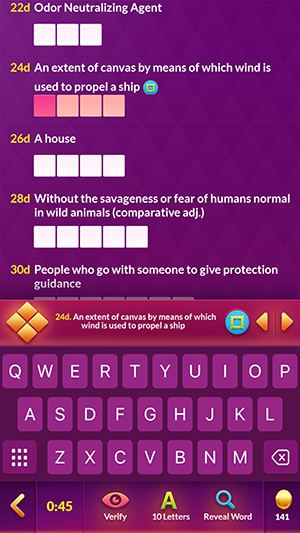 Crossword Champ combines together brain training, fun and socializing. In Crossword Champ you can enjoy exciting puzzles which are published daily and discover many interesting facts on broad topics such as films, music, sports, science, history, politics, languages, etc. 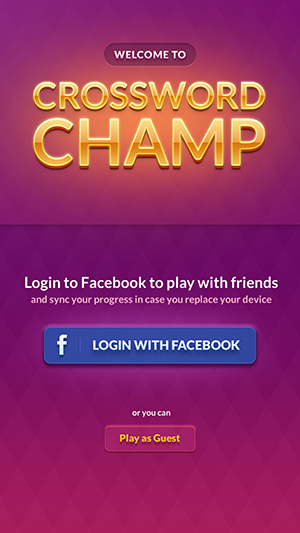 Crossword Champ is a very social mobile game, where you can meet more than one million people from all over the word. 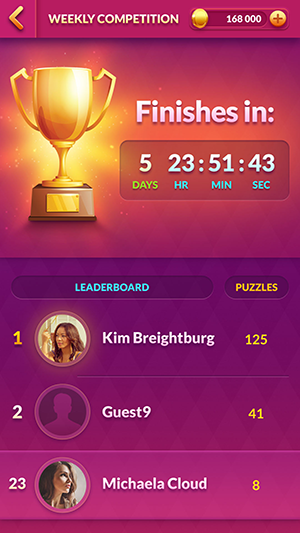 In Crossword champ you can compete with other players and participate in a weekly puzzle competition. The one who solves the most puzzles during the week will get the pool prize of coins and will be listed as the champion on our leader board. The winners are announced at the end of every week and all the game statistics is automatically calculated, so there's no need to track it yourself. 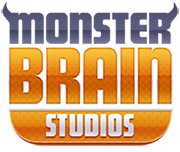 The winners receive bonus coins, which are added to your account and can be used for solving further puzzles.